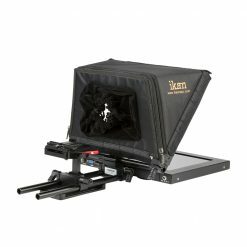 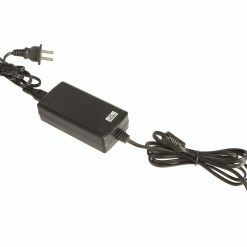 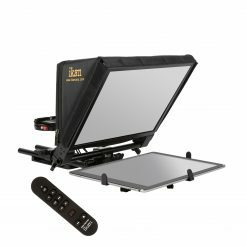 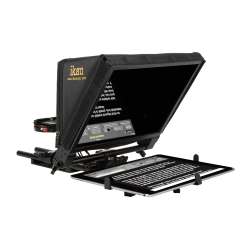 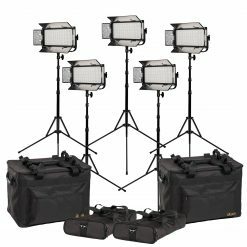 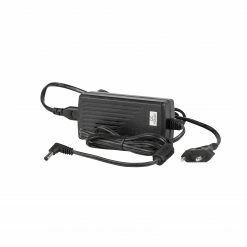 The PT3700 teleprompter system is designed for professionals needing to work quickly and efficiently in the field or studio. 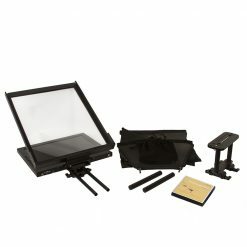 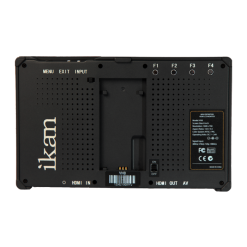 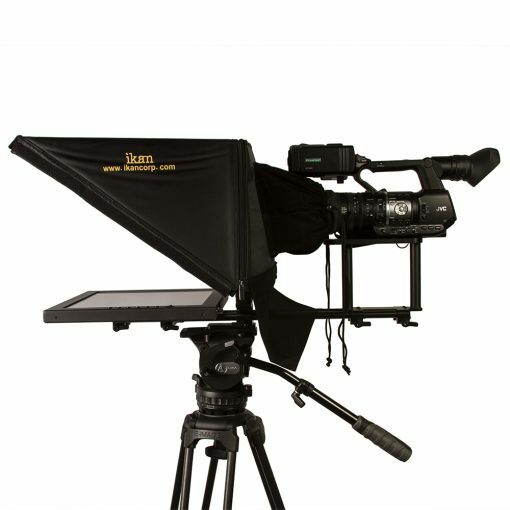 Featuring solid, aluminum and steel construction, The PT3700 is a durable yet lightweight compact 17″ teleprompter kit. 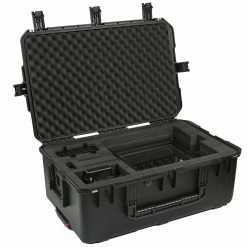 The foundation is a 15mm Rod base system, which allows for simple height adjustments and a folding glass frame that makes it easy for you to set up and travel. The adjustable glass frame on the PT3700 allows for fast and easy set up. 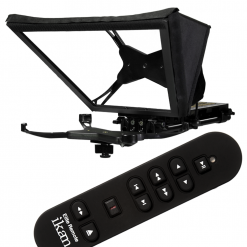 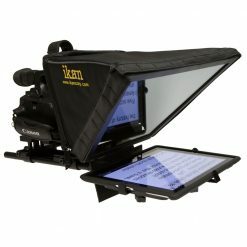 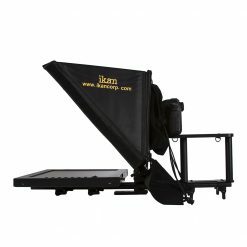 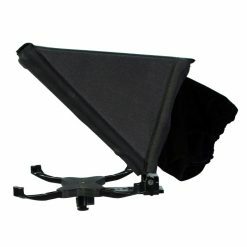 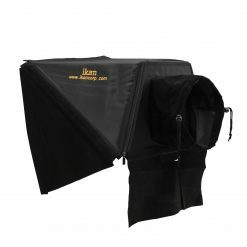 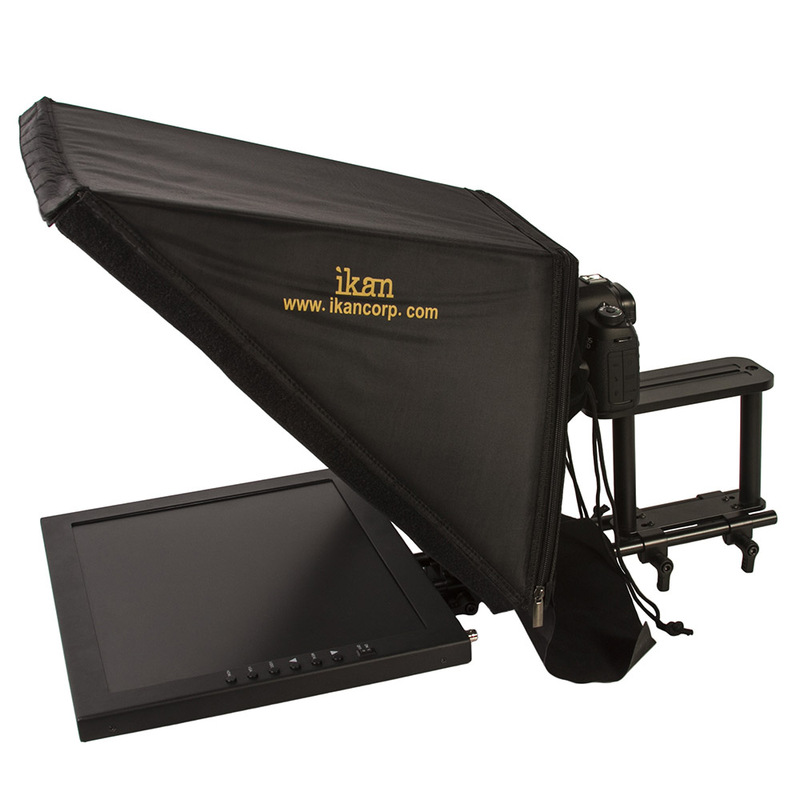 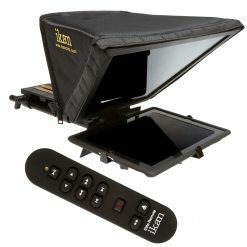 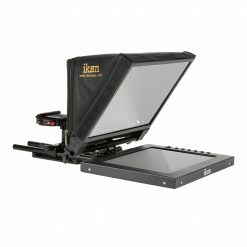 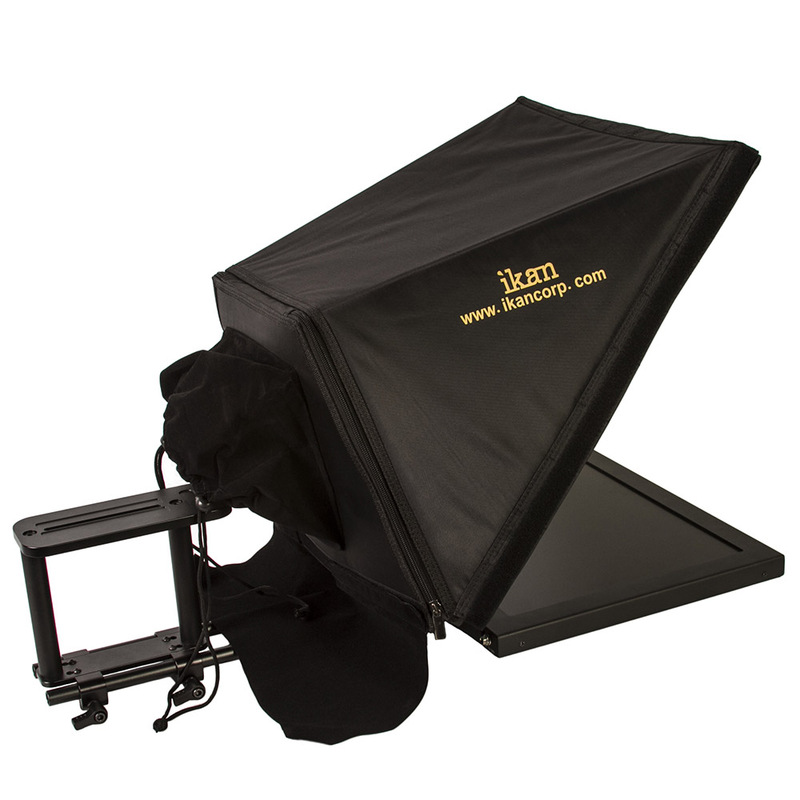 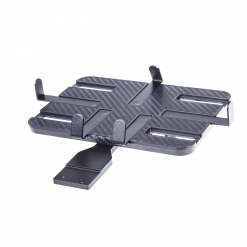 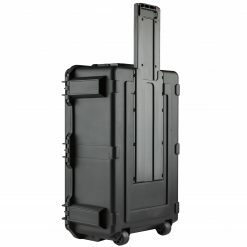 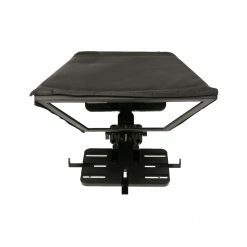 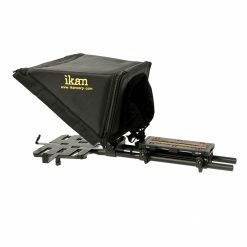 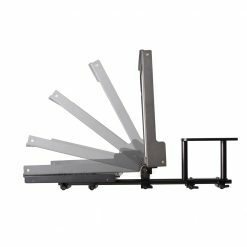 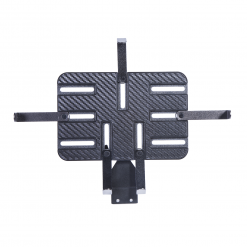 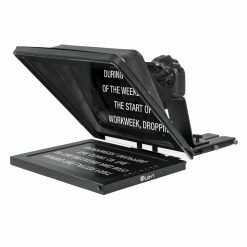 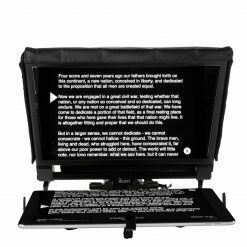 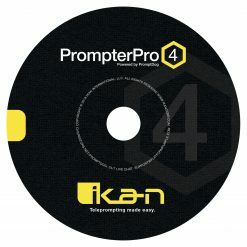 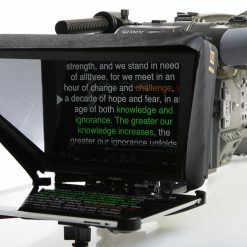 The frame can also be folded to make the teleprompter compact and easy to transport. 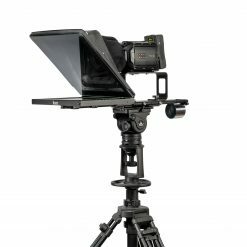 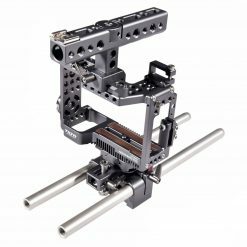 The PT3700 includes three height adjustment rods, 75mm, 130mm, and 200mm, making the teleprompter more versatile for various sized cameras. 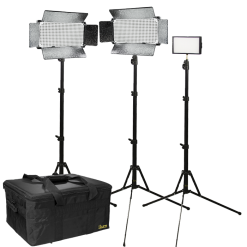 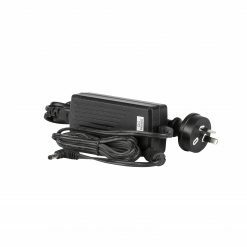 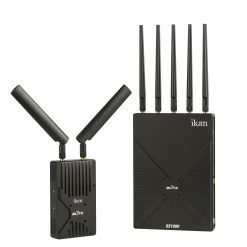 The PT3700 is based on a 15mm Rod System design, making it lightweight, easy to use, and quick to set up. 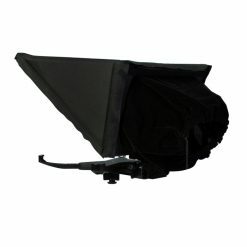 Shipping Dimensions (in): 29.5 x 19 x 10.5 in. 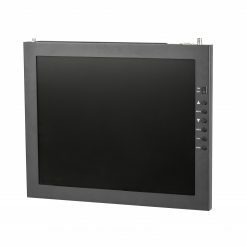 Product Dimensions (in): 25 x 17 x 14 in. 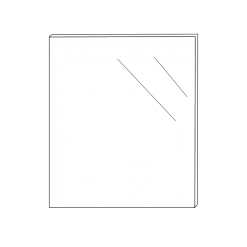 Dimensions: 25 x 17 x 14 in.